Enjoy the top 1 famous quotes, sayings and quotations by Rachel Starr Thomson. Want to see more pictures of Rachel Starr Thomson quotes? 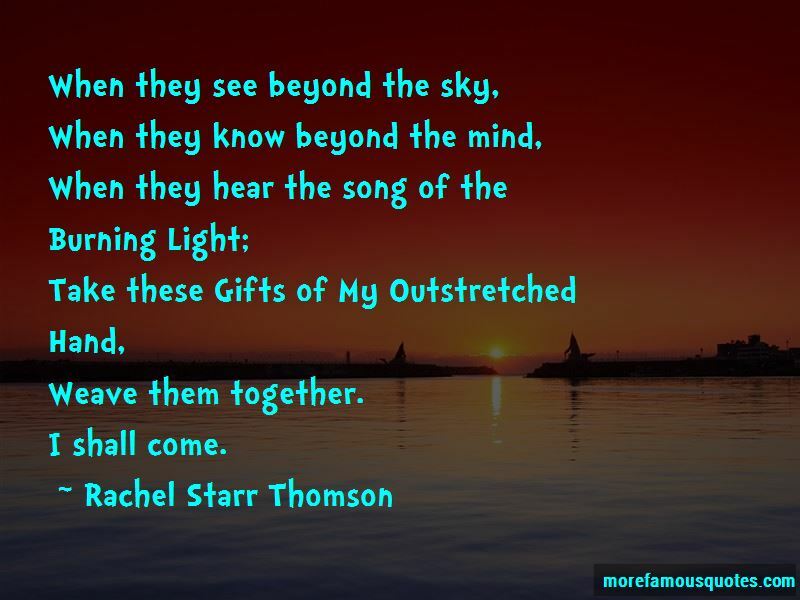 Click on image of Rachel Starr Thomson quotes to view full size. “Speaking of prostitutes, big oils top call girl Sen Inhofe wants to kill fuel economy backed by automakers, small biz, enviros, & consumers” — Robert F. Kennedy, Jr.